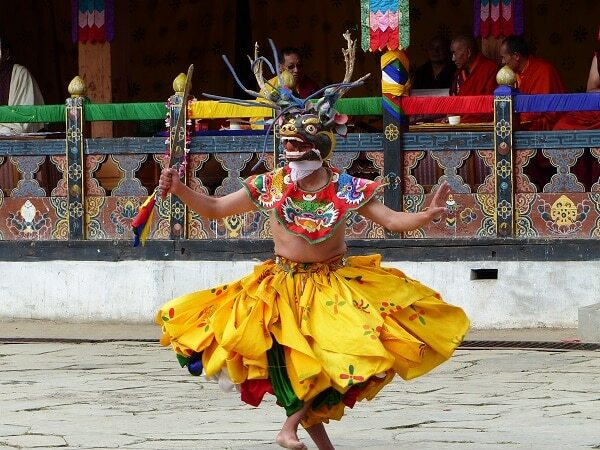 Bhutan, land of myth, spirituality, rich culture, colorful festivals and unspoiled nature! 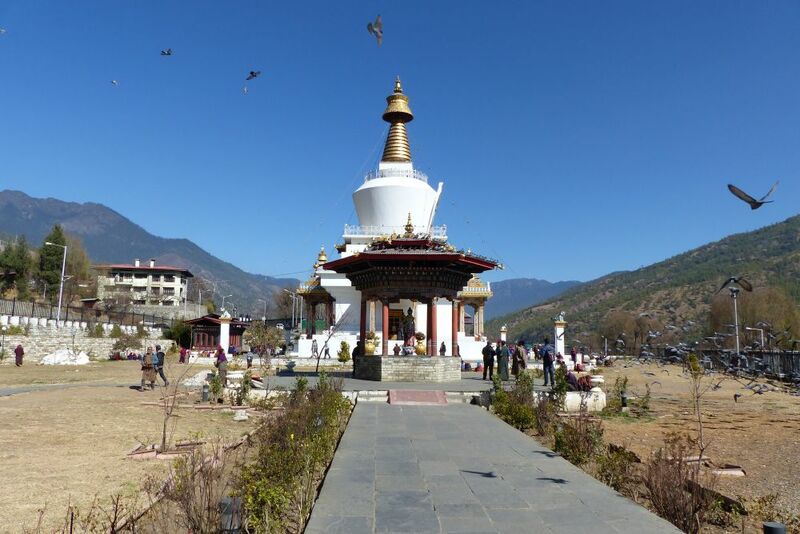 The last Mahayana Buddhist kingdom is nestled between the two populous giants, India to the south and China to the north, Bhutan is the jewel of the Himalayas. 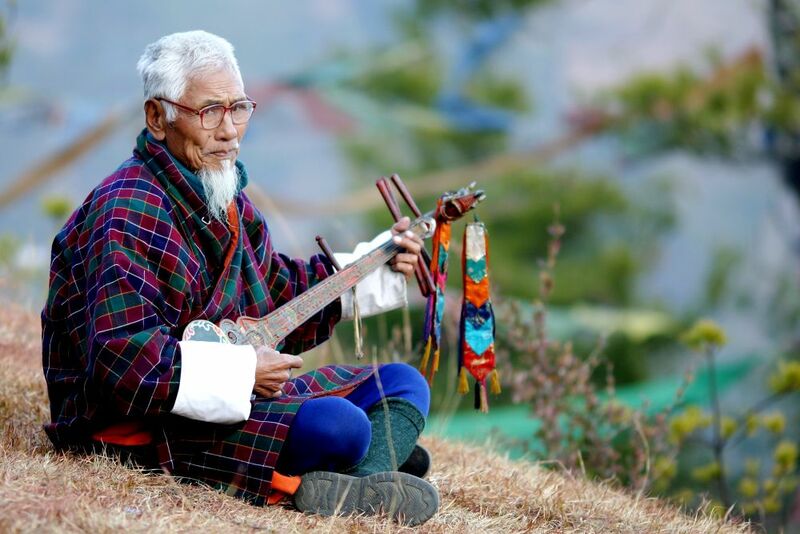 The Bhutanese language and literature, the crafts, ceremonies and events, as well as basic social and cultural values draw their essence from a riche religious teachings. 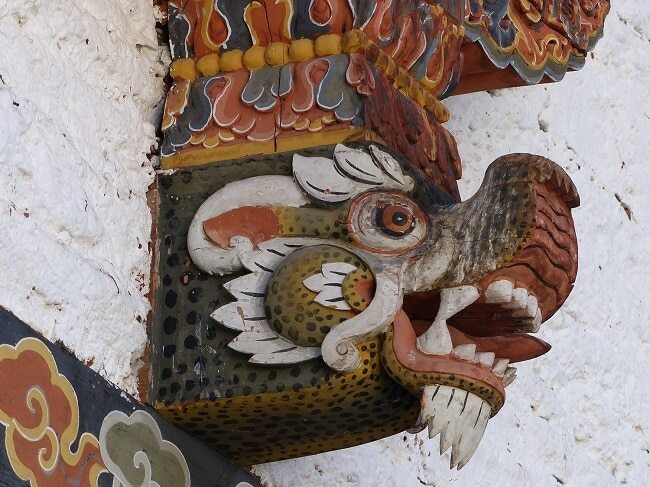 The Bhutanese call it Drukyul, the land of the Thunder Dragon, but some also call it Eden. To the north of the country, the world’s highest unclimbed peak towers over many other virgin peaks. 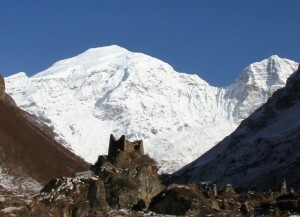 The people living in the shadow of Mount Everest are close to the mountains and revere them. 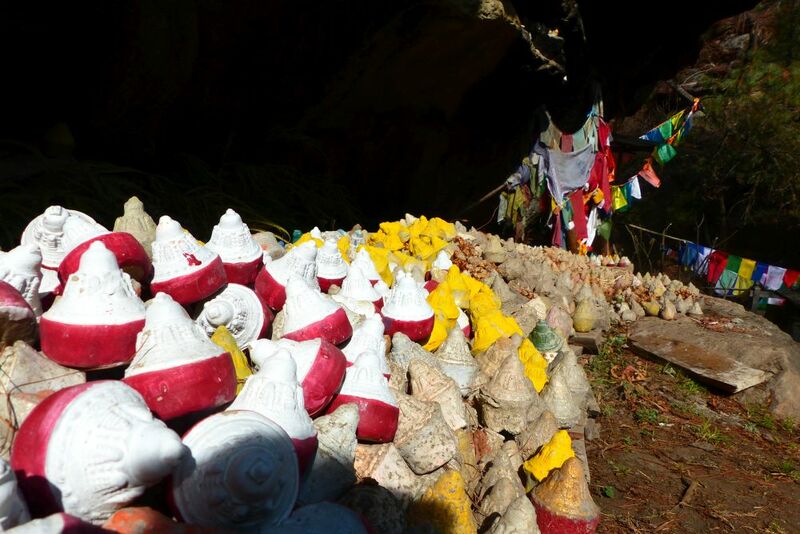 They consider them to be the home of their protecting deities. Most of the peaks over 7000 meters are yet to be named. 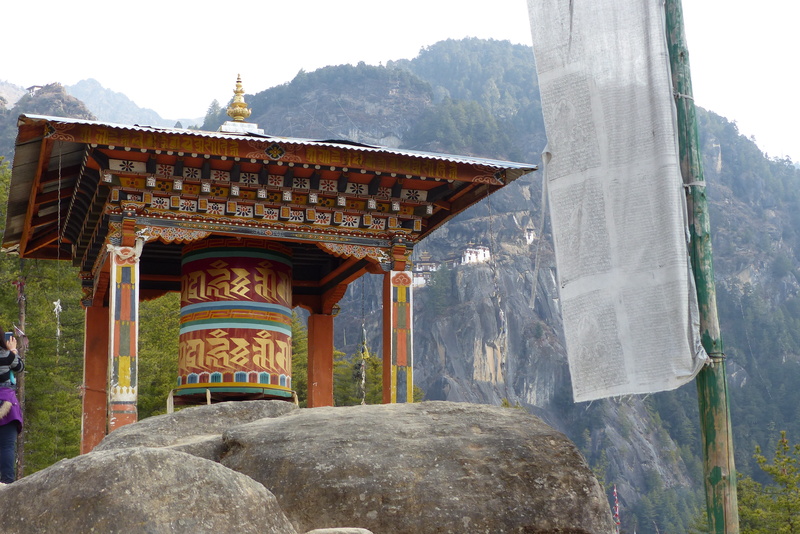 Bhutan consciously rejected globalisation, which means it has remained a hidden paradise. Seeing as mass tourism could have a negative impact on the nature, the culture and the other values of the country, the Bhutanese government has deliberately set high tourist rates. It rates “national happiness” above national income. They adhere to the principle of “great experiences with little impact” and the motto “take nothing but memories back with you, and leave only your footprints behind”. In doing so, tourism is carefully regulated. Income from tourism is used on a very sustainable basis. Hence about 25% of this income goes to the country’s health and education system, which is free for the locals. 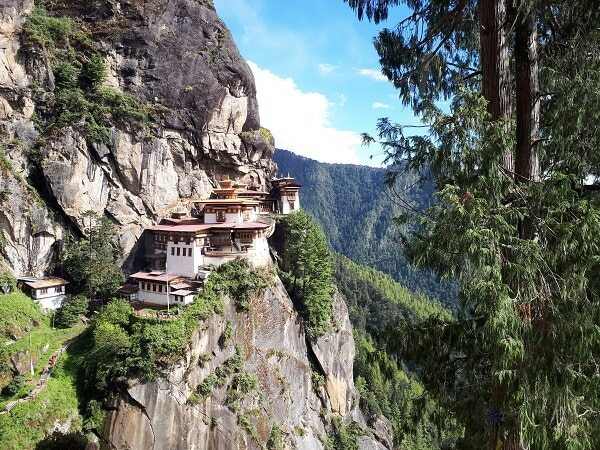 With the beauty of the majestic snow -capped peaks and fertile valleys, unpolluted habitats, the clean crisp air, and large tracts of virgin forests, Bhutan is indeed, a unique world. 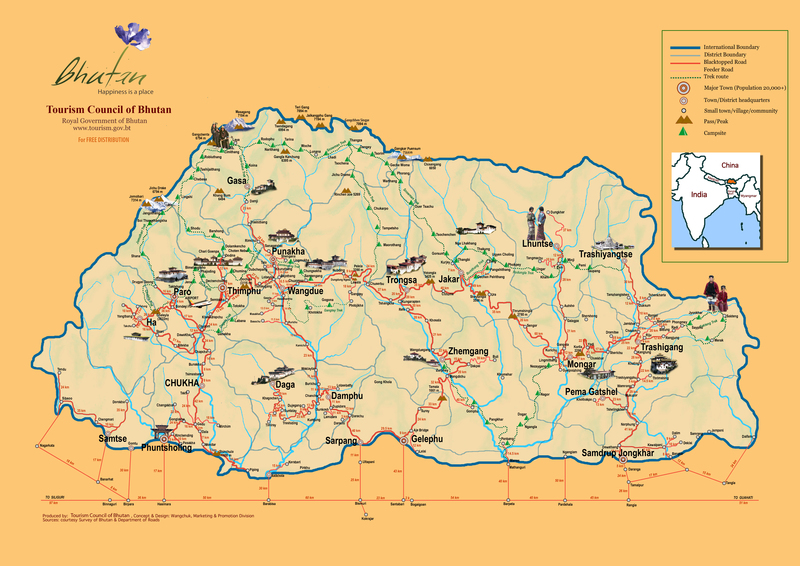 Visa fees for Bhutan are included in the price. We will provide the visa applications. Visa fees for Nepal are not included in the price and will be paid in the airport at arrival in Kathmandu (around US$ 40). Two passport size photographs must be provided for the visa. At the time of the trip your passport must be valid for at least a further six months and have at least two blank pages. We highly recommend the conclusion of travel cancellation insurance. In the case of bargain price flights in particular, changes or cancellations generally can’t be made free of charge. We have requested ERV (Europäische Reiseversicherung AG) to create various service packages for you. You can book travel cancellation insurance at https://www.reiseversicherung.de/vrv/partner/ep-Assistent.html?/data/agent/hagtnr=027256&/data/agent/nagtnr=000000. ERV insurance can be booked by residents of Germany and Austria. Those living in other countries are requested to book their travel insurance through an insurance provider in their own country. 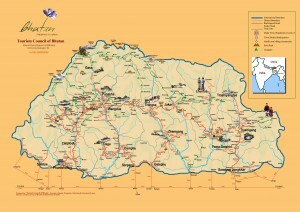 Bhutan standard time is six hours ahead of GMT, and there is only one zone throughout the country. What makes Bhutan so unique? It is its richness and diversity combined with ancient religion and philosophy. Faith and legend are inseparable from the landscape itself. Therefore, it is not surprising that the people believe in the existence of the mythical yeti and the mystical Blue Bear. It is a matter of great pride to the Bhutanese that their small kingdom was never colonized. Its ancient history, which is a mixture of oral tradition and classical literature, tells of a largely self – sufficient population which had limited contact with the outside world until the turn of the century. 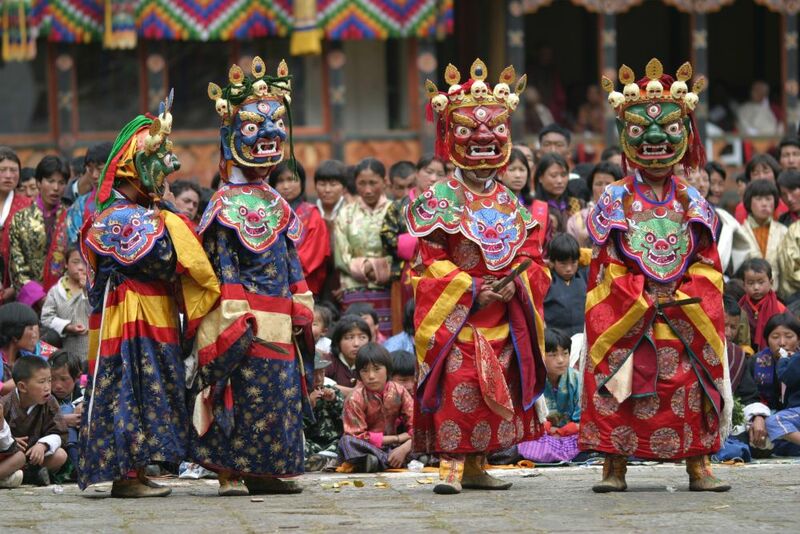 The Bhutanese language and literature, the ceremonies, crafts and events, as well as basic social and cultural values draw their essence from religious teachings. 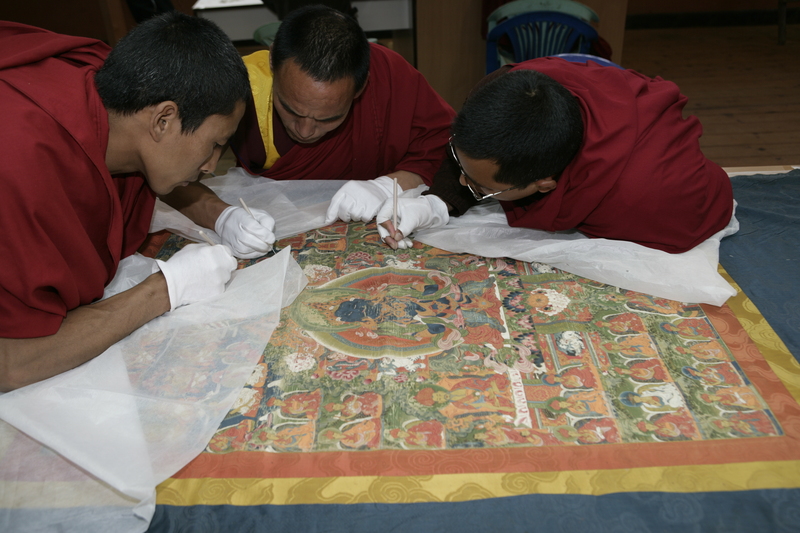 The tradition of fine art is alive today, manifested, for example, in products like the legendary thangkha. 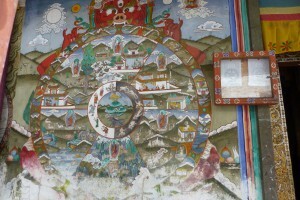 The exquisite traditional painting is also visible on monasteries and houses, skillfully enhancing the architecture. The kingdom’s history is characterized by religious landmarks and the influence of religion is highly visible in everyday life of the population. Bhutan is a spiritual nation. Hundreds of sacred monasteries, religious institutions, stupa, prayer flags and prayer wheels, which dot the countryside, provide a strong infrastructure and atmosphere for the teachings of their living faith. Bhutan’s population is in many ways one large family. More than 90 percent of the people live on subsistence farming, scattered in sparsely populated villages across the rugged terrain of the Himalayas. With rice as the staple diet in the lower regions, and wheat, buckwheat, and maize in the other valleys, the people farm narrow terraces cut into the steep hill slopes. Bhutanese communities settled in the valleys with limited communication in the past. 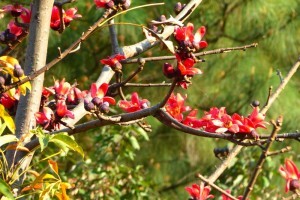 It is for this reason that the sense of individuality and independence emerges as a strong characteristic of the people. It is for the same reason that, despite the small population, it has developed a number of languages and dialects. 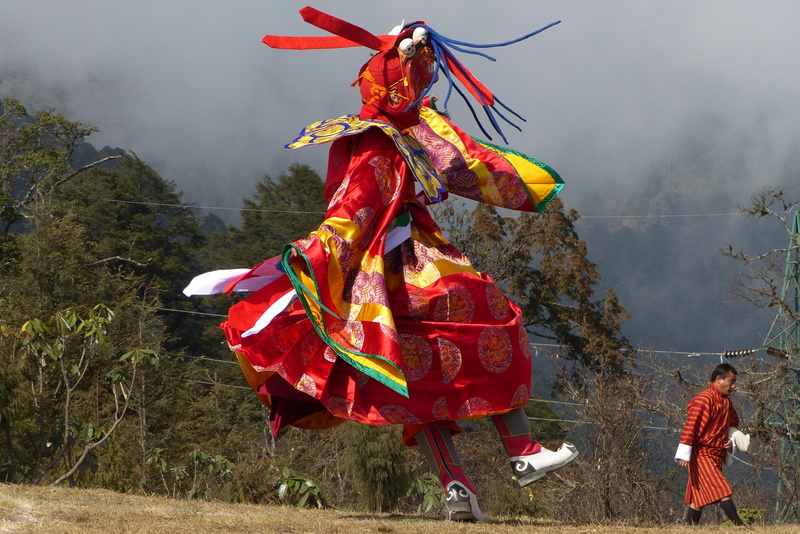 The Bhutanese are, by nature, physically strong and fiercely independent with an open and ready sense of humor. 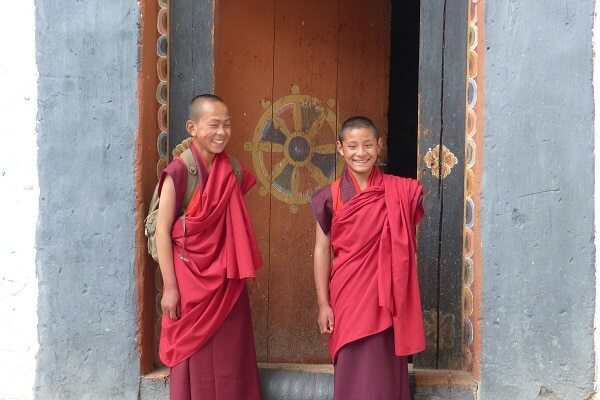 Hospitality is an in -built social value in Bhutan. 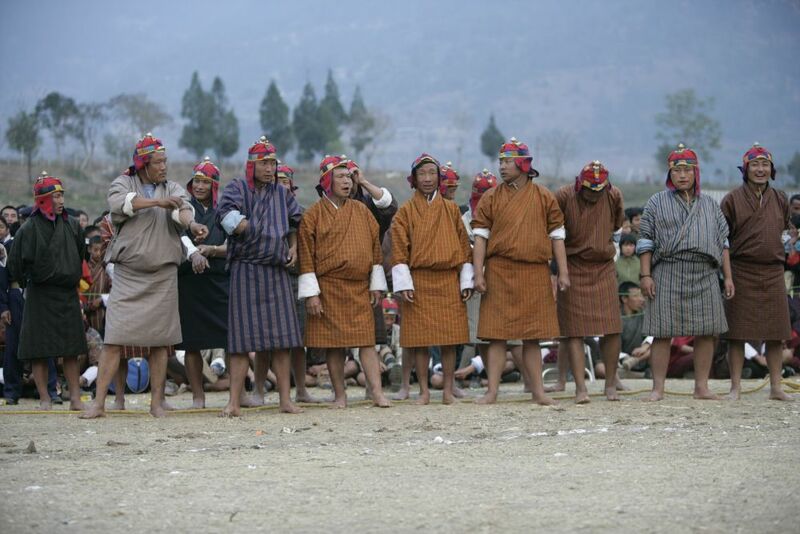 The national language of Bhutan is Dzongkha, but the people also speak more than 18 dialects across the country. 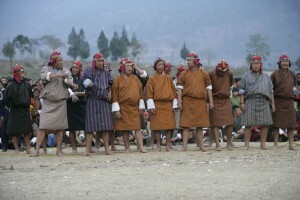 Today, English is taught in the schools and is used as the official working language, but the national leaders emphasize the development and use of Dzongkha. 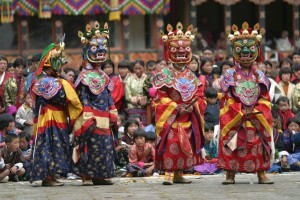 Bhutan is known for its unique, colorful and entertaining festivals. The most famous festivals are Tshechus. Tshechus are grand events where entire communities come together to witness religious mask dances, receive blessings and socialize. 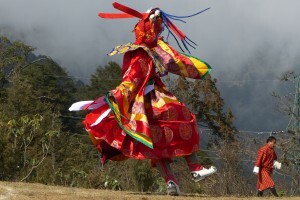 In addition to the mask dances Tshechus also include colorful Bhutanese dances and other forms of entertainment. Furthermore, there are numerous smaller colorful festivals that vary more or less in their subject matter but also worth seeing. Bhutan has been described as a natural paradise and has been declared part of one of the ten global biodiversity ‘hotspots’. 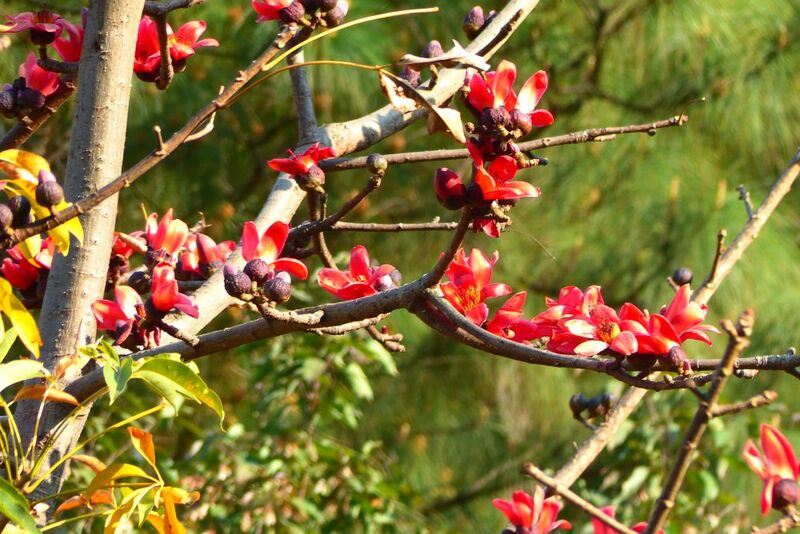 While the world mourns the loss of its ecology, this small Himalayan Kingdom is emerging as an example to the international community, with more than 72 percent of its land still under forest and a great variety of rare plant and wildlife species. 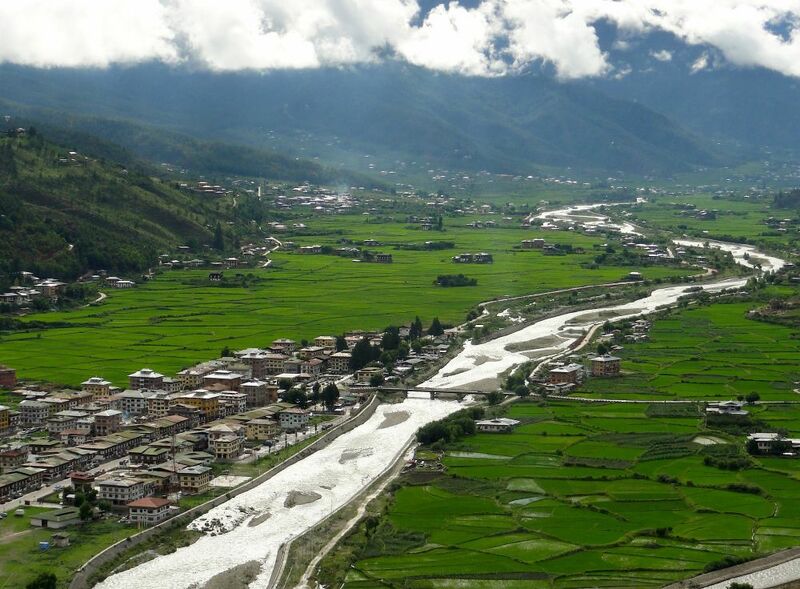 Found wedged between China and India, Bhutan’s terrain ranges from the sub -tropical foothills in the south, through the temperate zones, to dizzying heights of over 7,300 meters (24,000 feet). 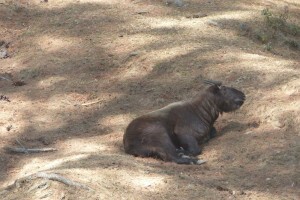 The dense forests, also ranging from the sub -tropical to the temperate, are home to numerous rare and endangered species of wildlife like the Blue Sheep, the elusive Snow Leopard, the Himalayan Black Bear, the Golden Langur, the Takin. Several northern valleys are home to the Black Necked Crane in the winter. With the beauty of the majestic snow -capped peaks and fertile valleys, the clean crisp air, unpolluted habitats, and large tracts of virgin forests, Bhutan is, indeed, a unique world.